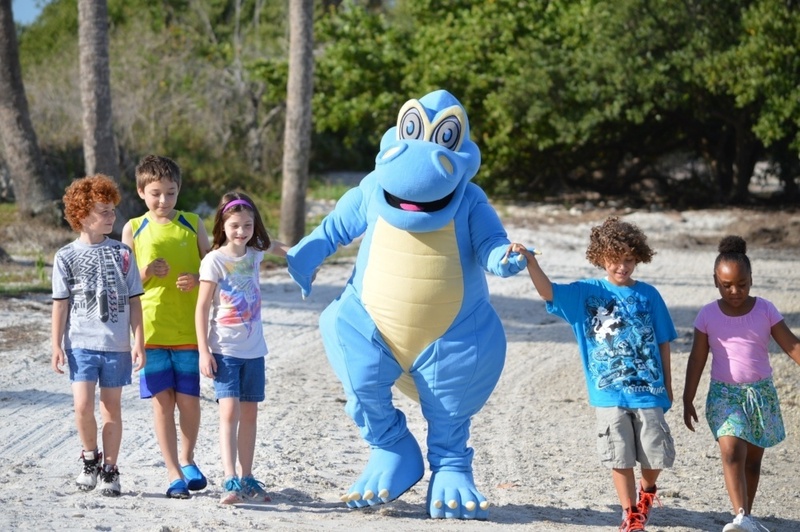 Have you been considering a new custom mascot for a while and understand how beneficial it can be to your business? 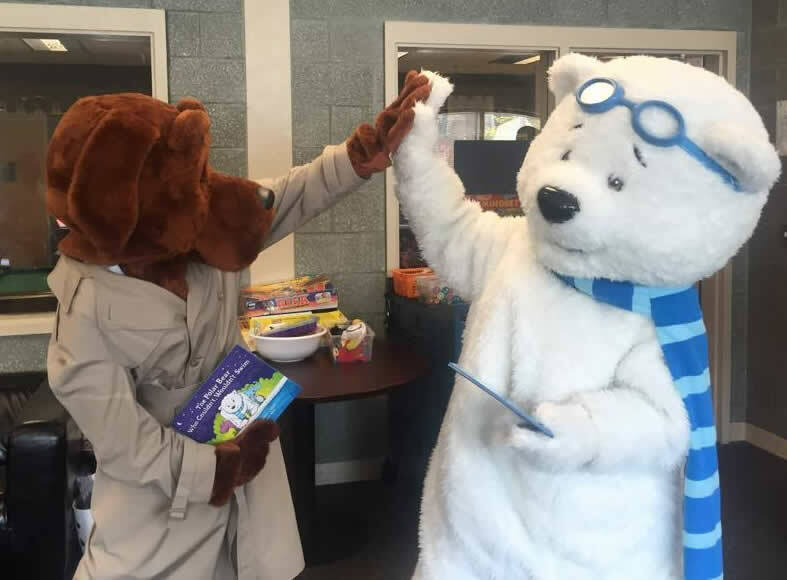 Then you probably already know that a mascot is a great marketing tool for creating brand awareness, engaging with your audience and standing out amongst your competitors. A mascot is an investment - that means you want to make sure your mascot is a perfect match for your organization and your brand’s story. To help you on your way, BAM Mascots has created a list of four tips that will help you design the perfect mascot. 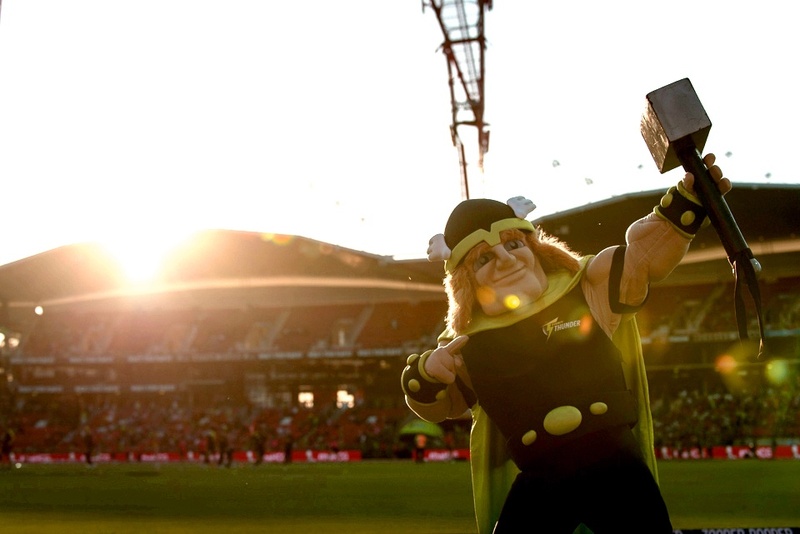 Thinking of using a mascot as part of your marketing strategy? 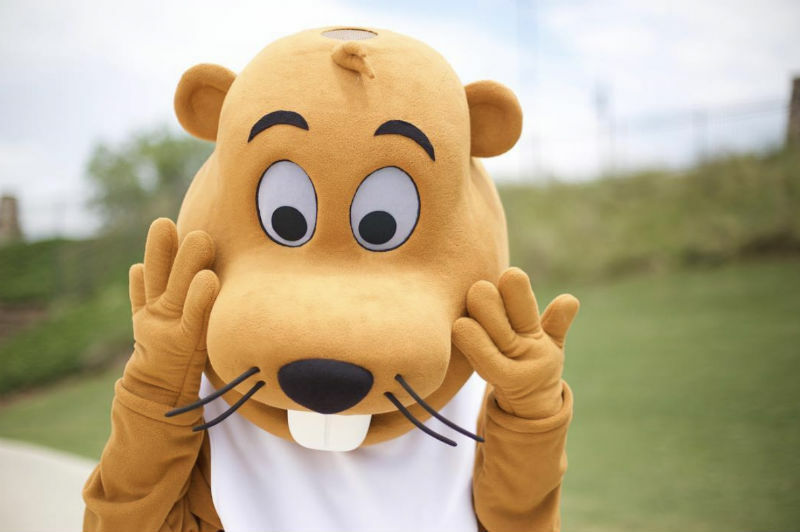 Mascot marketing can be a great way to build brand presence and awareness, and creating a custom mascot is an important factor in differentiating your company from its competitors. A mascot should be fully customized to your company’s needs. It should say something about your business's values and commitments, and it should be designed to be uniquely associated with your company. The moment a current, or potential, customer sees your mascot, your company should instantly be brought to mind. Your organization has been talking about creating a mascot for a while now, but what is the best way to design a mascot as a team? Sometimes working collaboratively can be tough, and working as a team can sometimes trigger the age old expression ‘too many cooks spoil the broth’, so how can you design a mascot together? 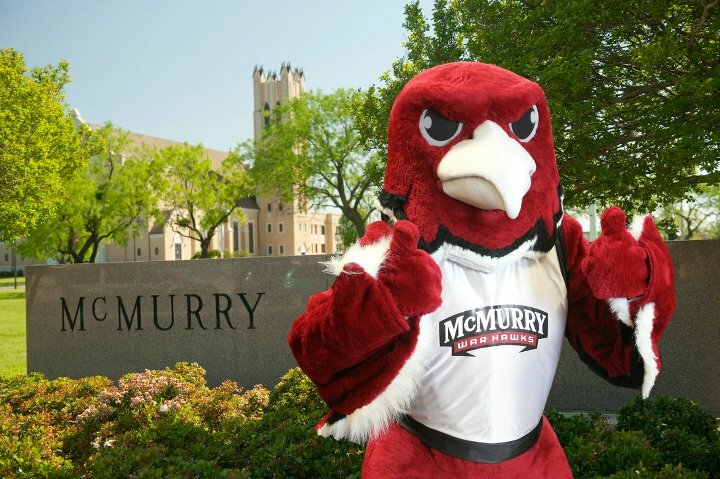 Here’s some things to consider when creating a mascot as a team. If you’ve decided to create a mascot your team, school, organization or event, the big question is what kind of mascot would everyone love? Are you starting from a blank canvas or do you already have some design ideas? 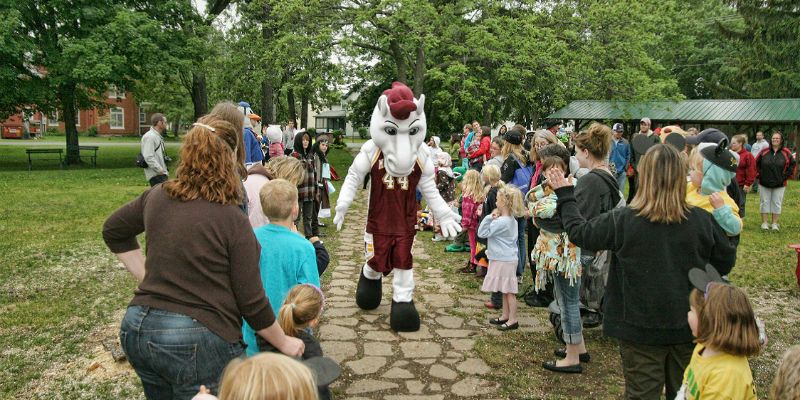 There are several ways to decide on a mascot character; for example, using your logo, a play on a team name, or an object associated with your event. Choosing the type of character is the first step. Everything else falls out of that: colours, facial expressions, body shape, props, attire, fabrics. Here are some questions to answer when deciding on your character. Mascots are tons of fun! They make you laugh, they work hard to entertain you, and they are a step outside basic marketing tactics. 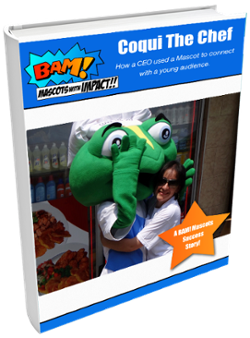 Mascots are a great way to make your brand stand out, and fans and consumers love them.